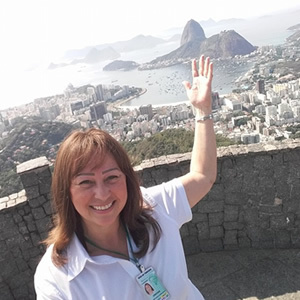 Tour Guide in Rio: Guiding is not just a job I do, it is about the passion of wanting to know all that you can find out about an area and be passionate enough to want to pass that on to others. 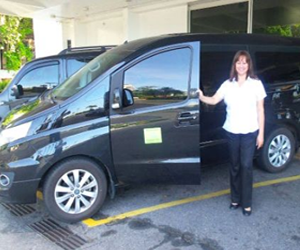 Hiring a personal driver guide is the most convenient way to visit Rio. I will take you to the right place at the right time. With a local tour guide you will have the opportunity to have a wonderful experience, discovering unforgetable and amazing places of the city . 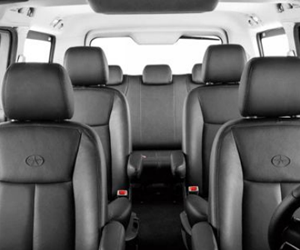 My tours are completely customized and private. Please feel free to contact me and suggest a plan route according to your interests and I will be very happy to serve you. 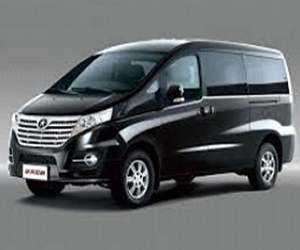 The tours are performed in an a very comfortable air-conditioned mini-van for 1 to 6 passengers plus the driver. 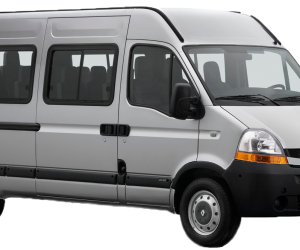 Also I can provide a larger Van for small groups, according to your need. "Your private guide in rio can be customized by your personal guide to include exactly what you want to see and do in Rio de Janeiro. Remember, our local guide is a person in love with Rio and wants to show "your" Rio de Janeiro!." 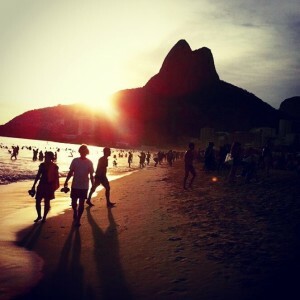 Offers private guided tours, transfers and personalized services for people settling in Brazil. All services are offered in English, Italian and Portuguese. 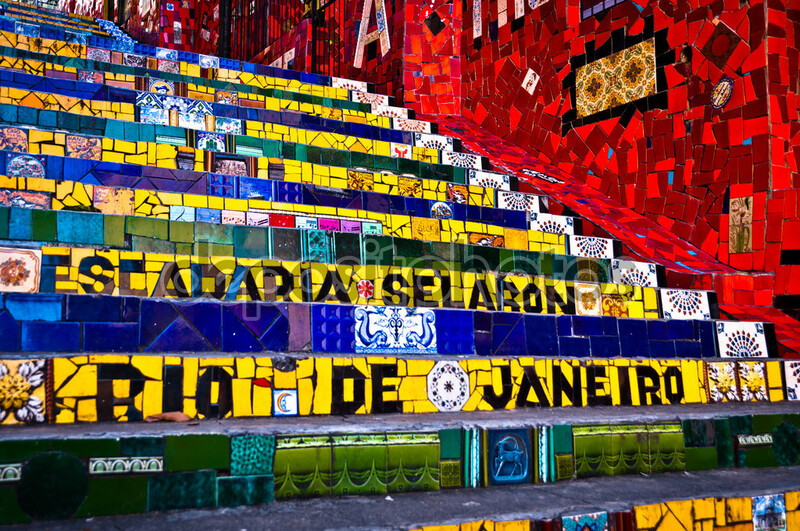 Our guides have expert knowledge about the history and culture of Rio the Janeiro. 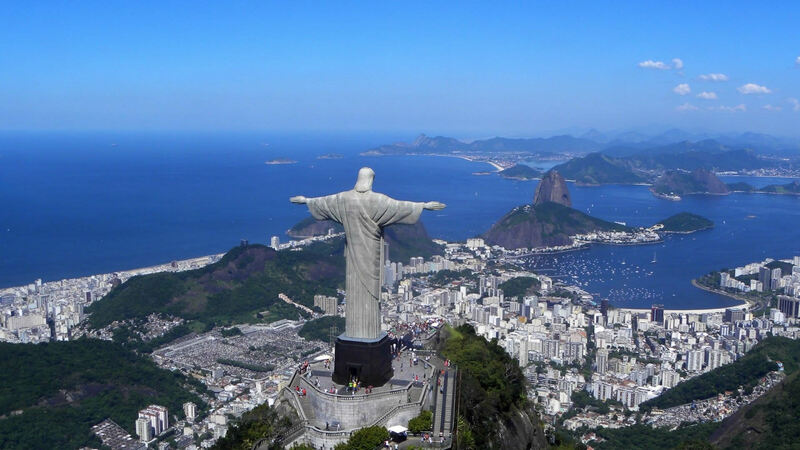 We are offering all the regular tours like Christ the Redeemer, Sugar loaf, Maracanã stadium, the beaches and some lesser known destinations within Rio the Janeiro like walking tours in downtown or the Tijuca forest. Feel free to request more information about our services. 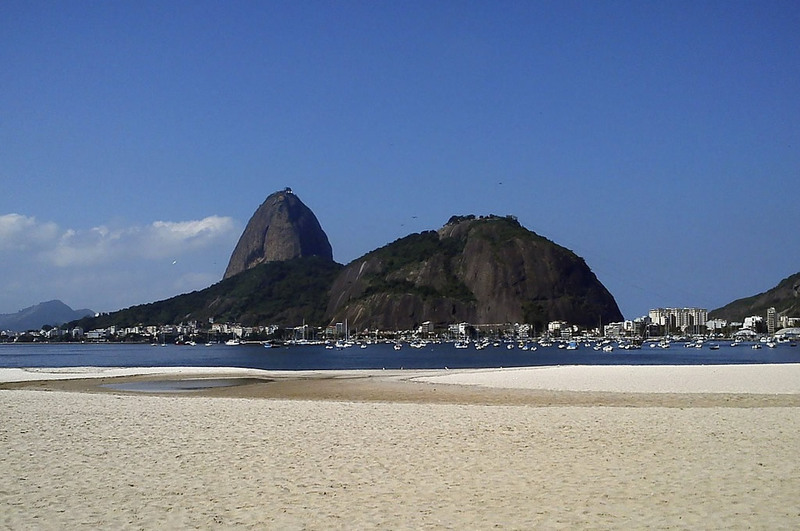 Tour Guide Rio de Janeiro: It's certain you'll want to visit Sugar Loaf Mountain, Rio's many museums, parks and, of course, Copacabana and Ipanema beaches. But using the services of a local, personal tour guide is the best way to see the most interesting parts of Rio de Janeiro - those places that only locals know about. 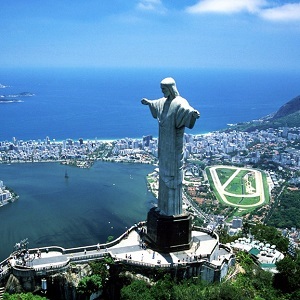 Rio Private Tour, Tours to Corcovado, Sugar Loaf, Santa Teresa, Copacabana and Ipanema beaches, cultural and historical tour.